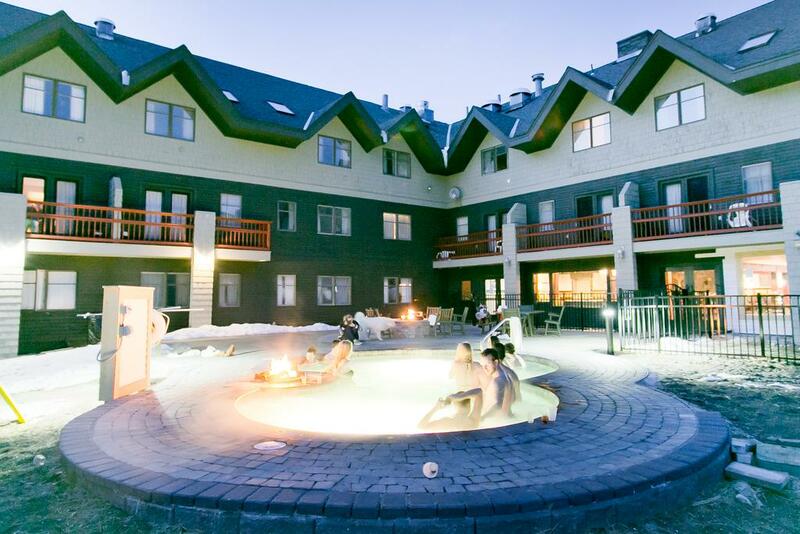 This hotel is 3 km from Killington Ski Resort. The hotel offers an indoor pool, free ski shuttle service in the winter months, massage services and an on-site restaurant. Killington Mountain Lodge features cable TV and a refrigerator in every guest room. Rooms also provide amenities such as a coffee maker and DVD player. Some rooms come with a mountain view. 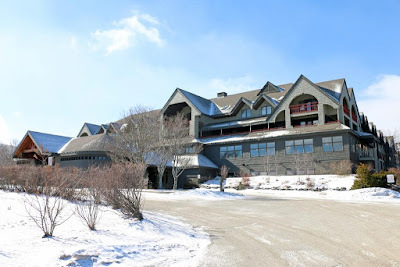 A full hot breakfast buffet is served in the winter months at the Killington Lodge . The rest of the year, the hotel offers a continental breakfast. 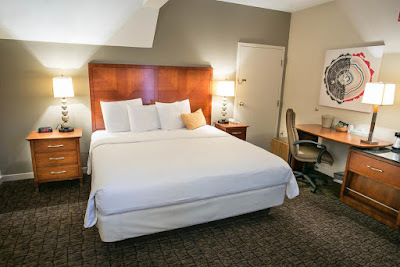 Featured on the property are common areas with stone fireplaces, a 20 person hot tub, a pool table, games room, a movie room and meeting rooms. 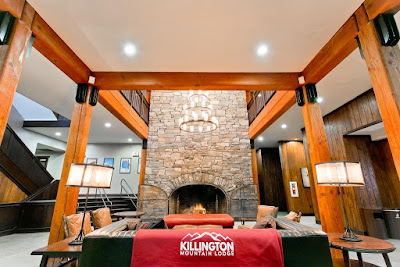 The Killington Golf Course is 2 km away. The Killington Peak is 3.1 km away and the Coolidge State Forest is 18.6 km away. 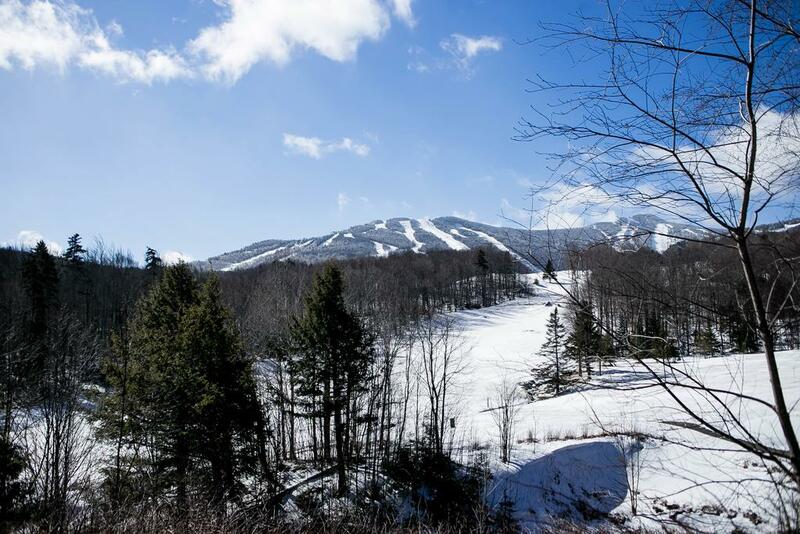 Location: 2617 Killington Rd, Killington, VT 05751, EE. UU.